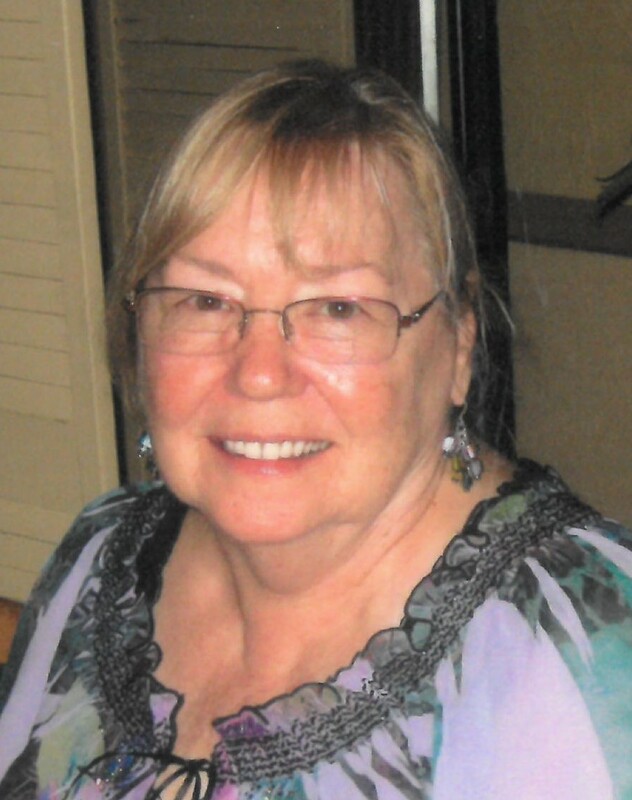 Carol Ann Ford, 78, of Middletown, Rhode Island, passed away on April 7, 2019, at home surrounded by her loving family. She was born March 25, 1941, in Newport, RI to Henry L. Ford and Nellie A. (Figueiredo) Ford. Carol is survived by her loving companion Steven Bourcier, her lovable dog Cupcake, and her children; Sharon Botelho and her husband Ed of Middletown, Sandra Adams and her companion Skip Foss, of Union, NH and Carolee Turcotte and her husband Paul of Westerly RI. Carol is also survived by 9 grandchildren, 19 great-grandchildren, 1 great-great granddaughter. She is also survived by her siblings Thomas and his wife Ellen Ford, Kathleen Ford, Joseph Ford and his wife Jean, Peter and his wife Pauline Ford, David and his wife Tina Ford, Richard Ford, Donna Prescott and her husband Dan, and Jeff and his wife Michelle Ford, and many nieces and nephews. She is preceded by her brothers Henry (Buddy), Kenneth and Wayne Ford. Calling hours will be held on Tuesday, April 9, 2019, from 5-8 pm at Memorial Funeral Home 375 Broadway. Carol and family request any donations be made to the Robert Potter League For Animals 87 Oliphant Lane Middletown, RI.